Yonfan is a great collector, photographer, director and columnist. 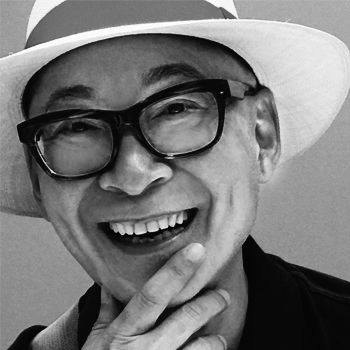 His cinematography is built on transnational and cross-cultural references, made him an icon in Asia. Yonfan had the plan to exhibit in Hong Kong a series of small portraits of watercolour that T'ang produced at the end of his life. The death of T'ang in September 1991 prevented the realization of the project. In 1997, Yonfan made a very important donation of Chinese paintings to the Guimet Museum of Asian Arts in Paris, including the first Song painting (11th - 12th century) to enter the French collections and a work by Chang Dai-Chien The Lady of the Xiang River, as a tribute to the Princess Diana who had just died in a tragic accident. In 1998, as a tribute to T'ang Haywen, Yonfan made a donation of 12 small portraits executed by T'ang in the late 1980s to Guimet Museum in Paris. In September 2017, Yonfan was a member of the jury of the Venice Film Festival. 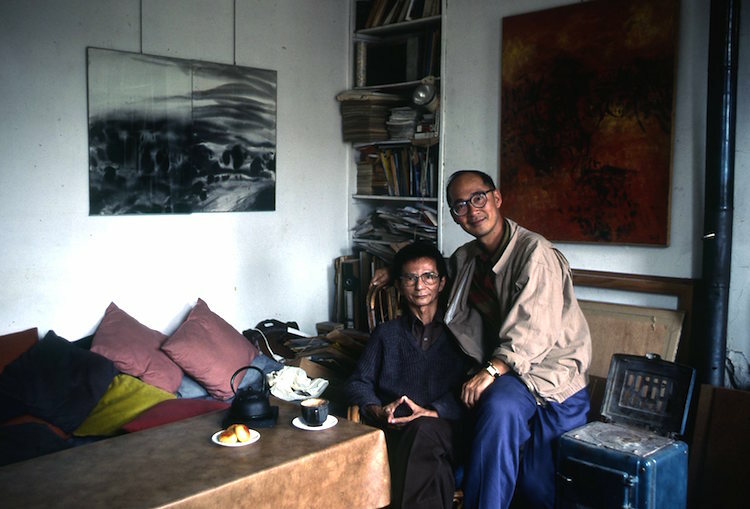 T'ang Haywen and Yonfan in the studio of T'ang in 1991 in Paris, France.